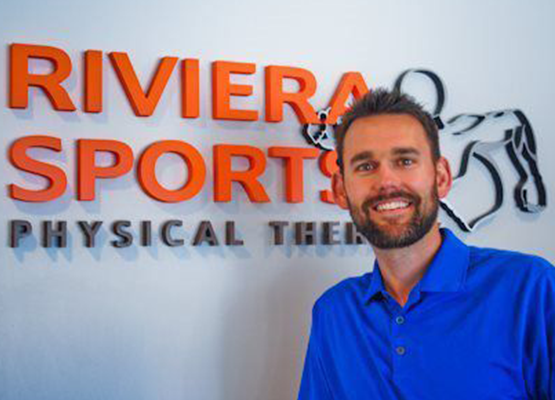 Jeff Okerman has been working as a physical therapist with Riviera Sports Physical Therapy since 2007. Jeff has both a Doctorate of Physical Therapy (Temple University, January 2012) and a Master's of Physical Therapy (California State University Northridge, May 2007). Jeff also earned a Bachelor's degree in Kinesiology-Exercise Science from Cal State Northridge in May 2004. In January of 2007, he earned the designation of Certified Strength and Conditioning Specialist by the NCSA Certification Committee. And, most recently, Jeff became a Board Certification Orthopedic Clinical Specialist in May of 2014. As a believer in life-long learning and keeping current, Jeff regularly participates in continuing education. He has taken courses in management of the spine, hip, knee, shoulder and tendon pathologies. Most recently, Jeff completed an independent study course through the American Physical Therapy Association titled "Current Concepts of Orthopedic Physical Therapy." When treating patients, Jeff will combine his clinical expertise, experience, best evidence and patient values in order to achieve successful outcomes. As a former collegiate Division 1 soccer player, Jeff knows what it takes to "get back out on the field." Arlene Hsu earned her Doctorate of Physical Therapy from the renowned University of Southern California Physical Therapy program and her bachelor’s degree in biology at the University of California Irvine. 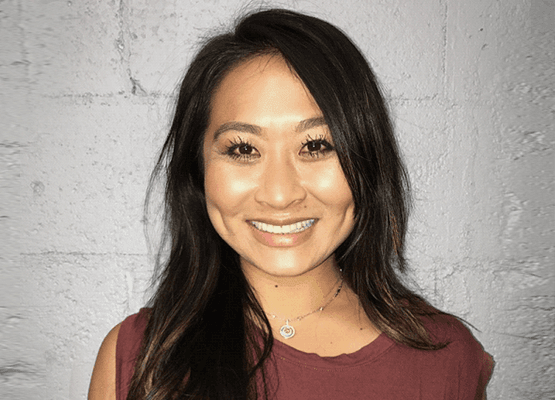 Not only is she familiar with current fitness and athletic trends in southern California, she holds certificates in Instrument Assisted Soft Tissue Mobilization (IASTM) by Smart Tools and Personalized Blood Flow Restriction (PBFR) by Owens Recovery Science. Her background includes working with professional and amateur athletes alike, making her well-adept at giving the best of care to get you back up and on the go again. Dr. Croasdale earned his Doctorate Degree from Temple University in 2012, Master's Degree in Physical Therapy from USC in 1990, and Bachelor's Degree from SDSU with an emphasis in Athletic Training in 1988. He recently became a Board Certification Orthopedic Clinical Specialist in July of 2016. Frank has completed extensive continuing education in spine rehabilitation, joint replacement, rotator cuff/shoulder rehabilitation as well as ACL and sports rehabilitation. Additional training includes orthotic fabrication as well as Kinesio, McConnell and Athletic taping. Over the years Frank himself has had many injuries which contribute to the empathy that he shares with each patient. 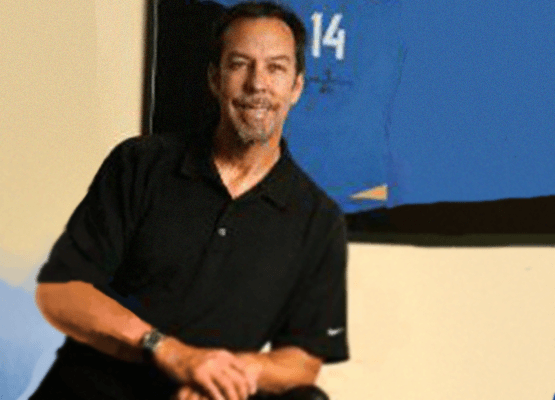 He combines both experience and expertise of his extensive educational background in approaching each patient’s rehabilitation.Having practiced physical therapy in the South Bay since 1991, Frank recognized the need for increased time delivering one-on-one, customized patient care. Because of this need, he opened the doors to Riviera Sports Physical Therapy in 2002 to offer physical therapy treatment centered on personalized Recovery, visible Results and quick Return to daily activities. Frank and his staff will do everything they can to provide the highest level of quality care using advanced physical therapy techniques in a professional setting to help you return to the activities you love to do. Grant Uyemura earned his Doctorate of Physical Therapy from the University of Saint Augustine for Health Sciences with high honors, after earning his B.S. in Kinesiology at California State University, Fullerton. Through the NSCA, he is a Certified Strength and Conditioning Specialist. 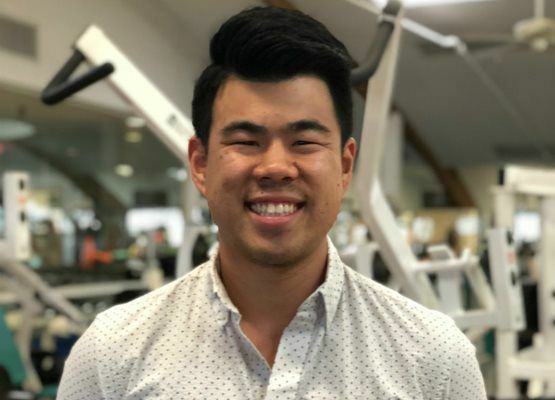 He has also completed specialty courses such as Myofascial Decompression-Cupping Therapy, and Personalized Blood Flow Restriction by Owens Recovery Science. Prior to joining RSPT, Grant worked at an outpatient aquatic physical therapy clinic.